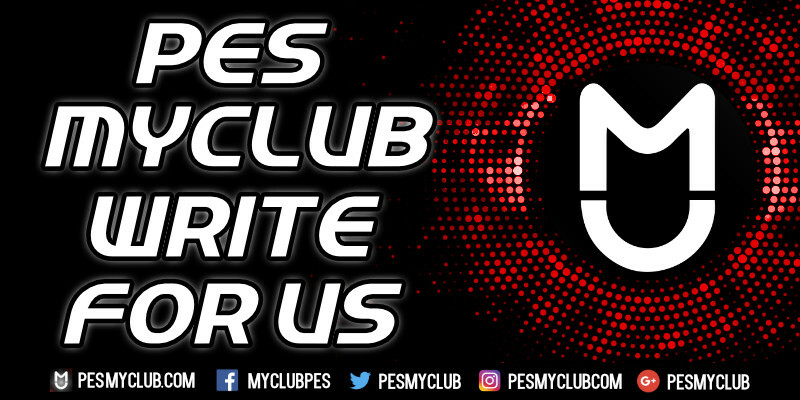 PESmyClub PES myClub .com is your number 1 source for all things Pro Evolution Soccer focusing on myClub, PES news, live updates and more. There are just 11 songs included in the PES 2014 soundtrack. There are 5 songs included on the PES 2014 soundtrack by default; the remainder need to added to each playlist. The famous Carnaval De Paris by Dario G is one of these 5 songs. The playlists are divided between the main menu and the highlights section. The PES 2014 soundtrack also marks the first time you can add your own songs to the soundtrack. This can be done by adding songs to the a USB flash drive, plugging it in and going to options and then soundtrack within the PES 2014 main menu. PES 2019 myClub Improvements Needed?